So you’ve set up an ecommerce website for your business. That’s great! But where do you go from here? One of the biggest challenges that ecommerce business owners face is marketing, because SEO works a little bit differently on ecommerce websites. If you want your web-based business to be successful, you need to know some ecommerce SEO strategies. 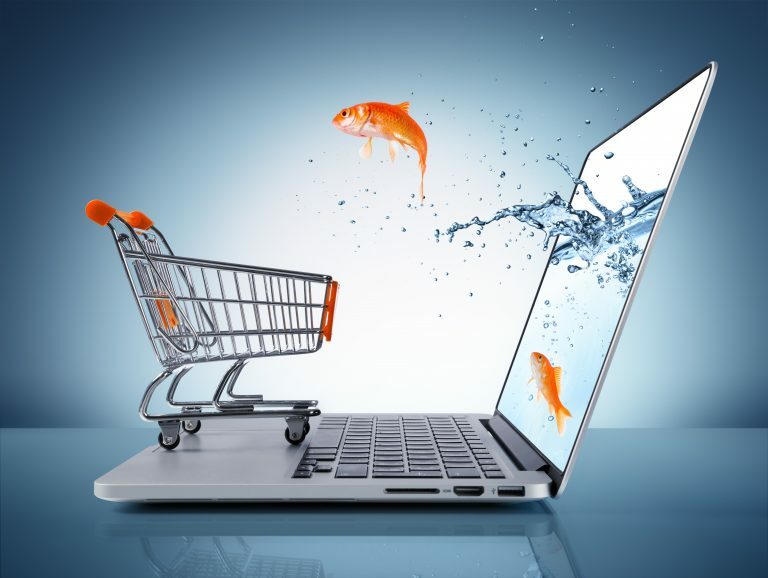 Many ecommerce sites feature a large number of products separated into multiple categories. This can make effective SEO marketing a bit tricky. If you try to go through each product one by one to make sure that everything is totally optimized, you’ll end up devoting a huge amount of time with no guarantee of better SEO performance. The key to this issue is to use a tool known as dynamic optimization. To put it simply, dynamic optimization is the practice of working with product information to interact with search engines. For example, products have elements known as “tags”. These tags are snippets of information that you can fill in with important details. Two of the most important tags are the title tag and the meta tag. The title tag is often used to feature information about the name of the product. The meta tag is usually used to display information about the type of product that you’re selling on your website, such as ecommerce website design. To use these tags effectively, think about how people are likely to search for your product in a search engine. If your product has a descriptive name, consider placing that in the title tag. If people are likely to search for your product based on identifying information, like a serial number or code, consider placing that in the meta tag. Search engines also use product category names to rank products on search results pages. This is why it’s critically important to make sure that the product category names you’re using on your website are accurate. When you’re first setting up a website, it can be tempting to save time by lumping products into general categories or to use category names that are less than precise. Although this might save a bit of time, it could cost you in the long run. Make an effort to use category names that are precise and descriptive. For example, if you’re selling accessories, you can put multiple products into that category. However, you should then create subcategories that reflect the different types of products in the main category. You could put rings into “Accessories – Jewelry – Rings” while you put necklaces under “Accessories – Jewelry– Necklaces”. In this way, search engines can more accurately display your website on results pages when people search for these products specifically. It’s also important to consider how links work on your website. When you use a link on your website that leads to another page on your website, you are using cross linking. For example, clicking “ecommerce web design” will take you to a different page related to that topic. Cross linking is useful for customers and search engines but it must be used properly. Search engines analyze the words you use in the link and compare them to the content on the page that you are linking to. This helps the search engine display results when people enter key phrases into the search engine. If used properly with the right keywords, this can drive traffic to your site when people use search engines. However, if you overuse cross links, search engines may actually lower your ranking on results pages. This is because heavy use of cross links is a technique used by spammers to increase their ranking on results pages. The lesson here is to do lots of keyword research and use cross linking effectively. As a professional Orange County website design firm, we understand what it takes to make your website successful. Regardless of the type of ecommerce business you have, our goal is to deliver a design that sets you apart from the rest. Call us today at 949-200-6910 or contact us below to find out what we can do for you! What Am I Getting For My Advertising Dollars?